The Omnipotent Lord Almighty created all living beings with equality! Kept in cages in the Zoo , for the visitors to enjoy sans fear of getting harmed! Within the small cage! 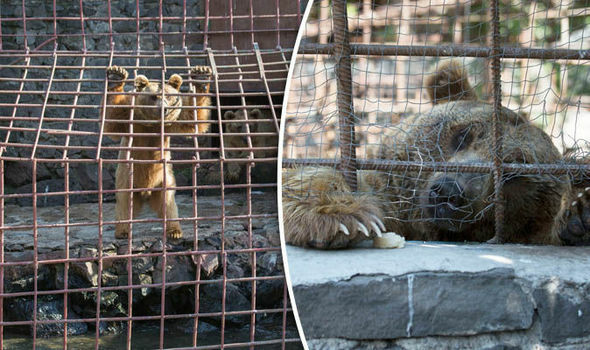 Freedom for man, cage for the animals what a disgrace! Today the April Eight is “ZOO LOVERS DAY!” What a cruel love at the most!A pity! To viewing pleasure of the imperial family,after thirteen years extended to public. From far-flung places available for their pleasant peasantry view and joy!. Oh, POETS, if you miss your O you become PETS of the world! Unique are the living beings-humans, animals, pretty dogs and cats! Accountants turned poets- keeping great pets with them and enjoy! Who loves his pet dogs- trained to receive all poets at his home! Another ESAR tending his pet poetry,-dog. beautiful plants flowers! Moment lion saw her, jumped from the cage, embraced and slept! Greatness of the creation of Lord Almighty and-Omniscient! IPCian Sundararajan with a rover abroad. All to coexist for the mutual peace and plenty, joy and health! We all of us have to step up and raise attention to mountains. All glaciers in mountain ranges around the world retreat and disappear. Mountains Matter for Disaster Risk Reduction as climatic variations trigger disasters. Avalanches, mud flows and landslides tumble downstream, strip bare forests. Mountains Matter for rural Youth as life in the mountains is tough. Abandon their villages in search of employment elsewhere. Ancient indigenous communities with precious knowledge, traditions. Mountains are home to rare animals such as gorillas, snow leopards etc. That the current neglect of mountains and mountain peoples must stop. Let us use the hashtag Mountains Matter in all our social work. 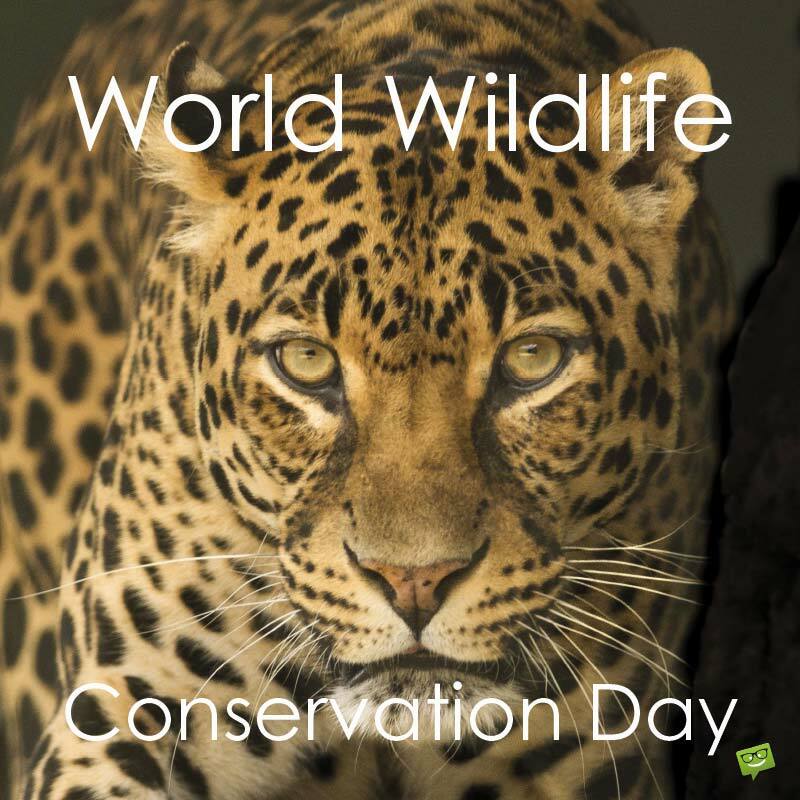 Today is “World wild life conservation day- sure should follow. What they want-animal parts and products for earning lots of money. Man superior to animals- conserve them not- tastes like honey. Equivalent to two thousand five hundred elephants lost! Blessed with human life on this earth, we have to EXIST! In HIS great creations there are human beings, animal beings, hills and dales, mountains and rocks, seas and rivers, tanks and lakes! Because of religions, castes and sects a feeling has come in us that peaceful coexistence refers only to the people belonging to the different religions inside or outside their countries living and coexisting peacefully! The following quotes will stand testimony! Yes at a time when religions -a great unifying factor- sow the seeds of division, disharmony and distrust! I firmly believe that the mission of religion in the 21st century must be to contribute concretely to the peaceful coexistence of humankind. “India is a living museum of different ethnicities and religions peacefully co-existing. This process is going on for centuries. Shia, Sunnis, Sufis, Hindus, Sikhs and others are living together,” Rouhani said. “When the power of love overcomes the love of power, the world will know peace. The main purpose of this Sunday story is PEACEFUL COEXISTENCE with the other non-human beings like birds and animals, trees and plants, hills and dales, oceans and lakes!. It is indeed sickening to see the trees being cut for selfish purposes.Trimming is OK and not cutting. When we think of global warming, we have to ensure the trees are protected at any cost. Again the birds and animals! We have to coexist peacefully with them whatever the inconveniences to which we are put to. அந்தப் பசு மிக நல்லதடி பாப்பா! 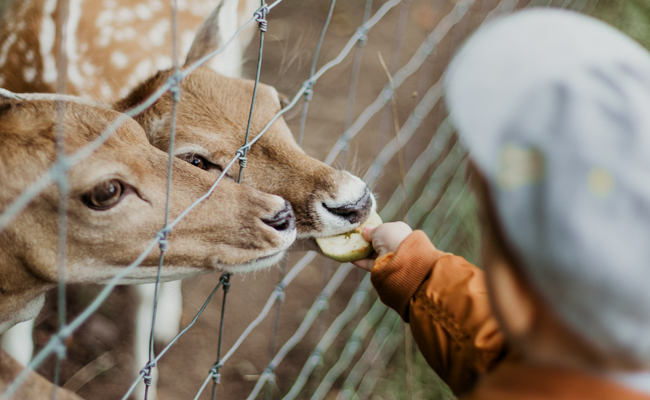 In a poem addressed to the children he lists out a few of the animals and birds like sparrow, hen, crow, cow, dog, horse, goat, buffalo, and so on and it is our duty to help, nurture, and live in peaceful coexistence with all domestic and non domestic! Very interesting happenings are there in a big residential colony where there are about 5000 residents in about 1000 flats. Pet dogs and stray dogs are seen and the residents are unhappy with the residents feeding the stray dogs and allowing them inside the colony. They urge their Association to arrange with the Municipal authorities to catch them in their dog vans and see that the colony is rid of them. I am an early riser and take my morning walk at 3.00 am for an hour within the colony roads and again for an hour in the evenings at 16.00 hours. There are half a dozen dogs just following me- some of them may be barking under the impression a-stranger I am why should I walk in the morning hours!!!!! I don’t find any reason why these stray dogs are to be driven out of the colony! We have to learn to live in PEACEFUL COEXISTENCE with this community of dogs- my creator and the creator of these dogs being the same ALMIGHTY GOD! In a place where I was working for three years in Andhra Pradesh, for several years there was a SNAKE Burrow, in our compound spanning dozens of acres There are about 300 employee- families residing there. . To my knowledge and information, there was no case of snake bite at any time in the past. One day on my return from my official tour, I found the burrow razed to the ground and I felt so bad and the result is the following. Snakes and men nature’s creation. Alas!Many work to mutual destruction! Sure paves the path for glorious future! Keeps lives in agony or destroy altogether! Stronger is the man puts snakes in tears! Fell the evil eyes fell on this zon! And dead were their offsprings with misery around! How to ensure for glorious future? So my esteemed viewers this brings us to the end of this Sunday Story. We shall meet tomorrow as usual. Till then GOODBYE! Leaving them on the brink of extinction unfortunate. 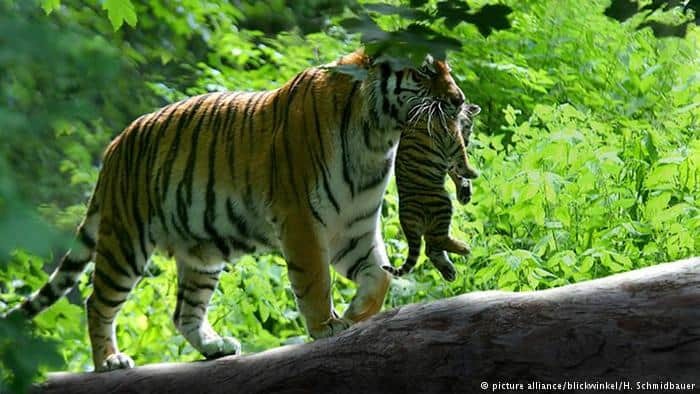 Importance of Tiger conservation to be emphasized! A wild life member with its own importance of creation. With its distinctive orange and black stripes and beautiful face! In the last century, with just three thousand left alive today. On the brink of extinction and we have to halt their decline. Habitat loss, climate change, hunting and poaching the causes. INTERNATIONAL POLAR BEAR DAY! 27th February. Surely human beings- greater role to play and become quite tall! Polar Bear a wonderful creation –awesome look, to protect! Sure to the animal lovers a delicious spice! Females normally giving birth to twins looking alike! A great creation of nature and God not causing pain! Ever ready to make them smile, laugh and skate! Happily it replies as if it is so near! Laughing children jump with joy! !